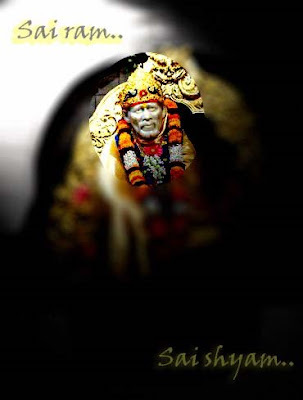 You can download songs from the Album Sai Sameeksha. The Bhajans are really very soothing. 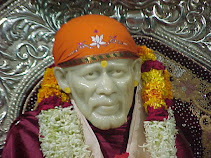 Moreover they all contain thoughts which we may have thought some day of for our beloved Baba. 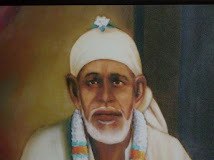 Sai Nath Maharaj Ki Jai!! !